Great News! 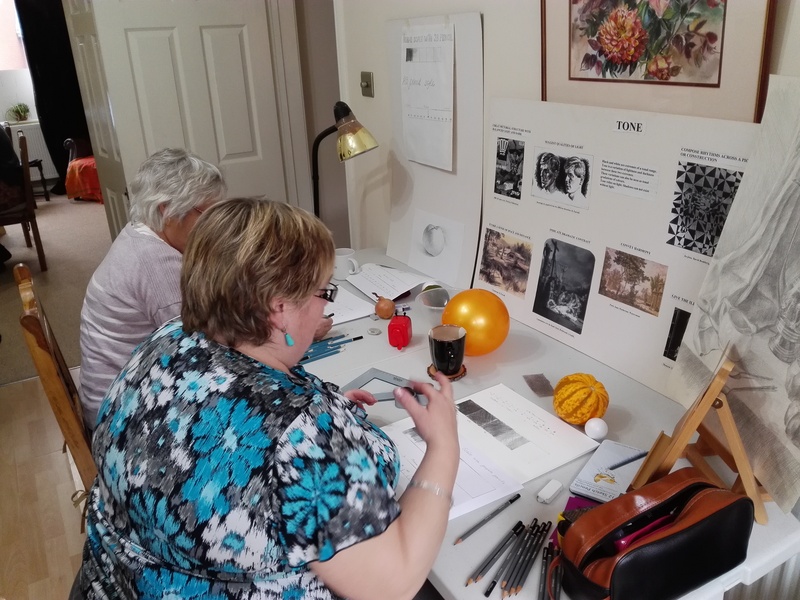 Two more Fundamental Art Skills courses will start in May at Magic Art and Craft Wool Studio in Kidderminster, Worcestershire. I am so happy to announce that due to a great demand I am going to run 2 more Fundamental Art Skills courses which will start in May. There will be a Monday 10am-1pm course and Wednesday 10am-1pm course. You are welcome to put your name down and book a place. So far it has been a really successful and enjoyable learning experience for many beginners in Art and Craft. There is more information about this course below. The course will initially run for 3 months, once a week for 3 hours, with a chance to continue your education for the whole year. 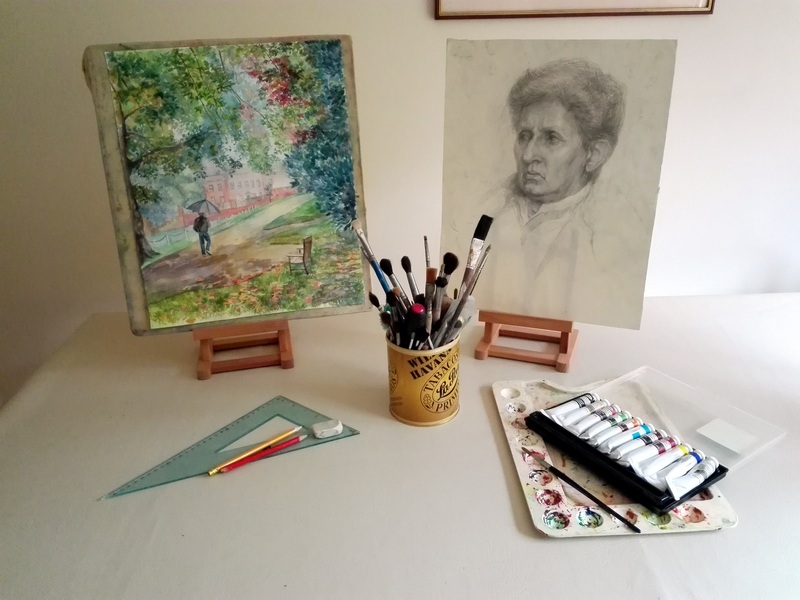 My teaching is based on classical Art education with emphasis on the importance of developing solid traditional foundation skills in drawing and painting. Small groups of likeminded people, lots of help and guidance , friendly and creative atmosphere and a generous supply of tea, coffee and biscuits are guaranteed. The cost will be £15 a week. The full payment of £210 will be collected before the beginning of the course.